The large majority of our Erasmus+ courses for teachers and education staff take place in Bologna. 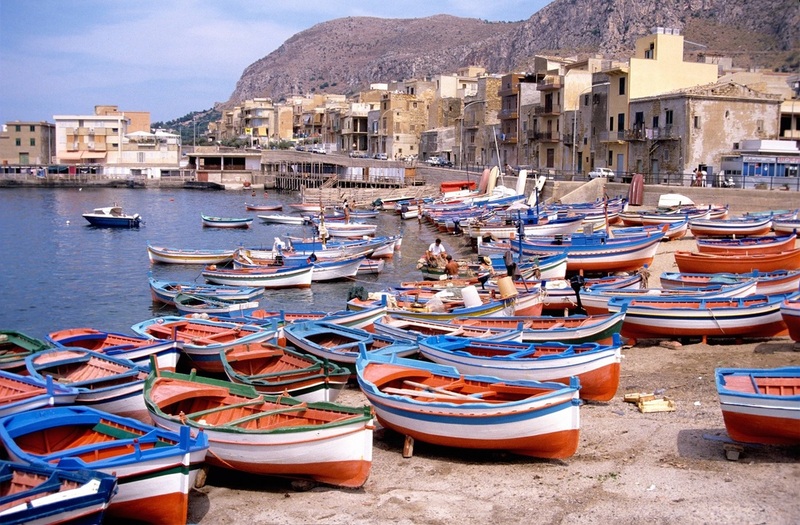 Nevertheless, especially in summer, we organize some Erasmus+ courses in Sicily, in the sea-side of Palermo. 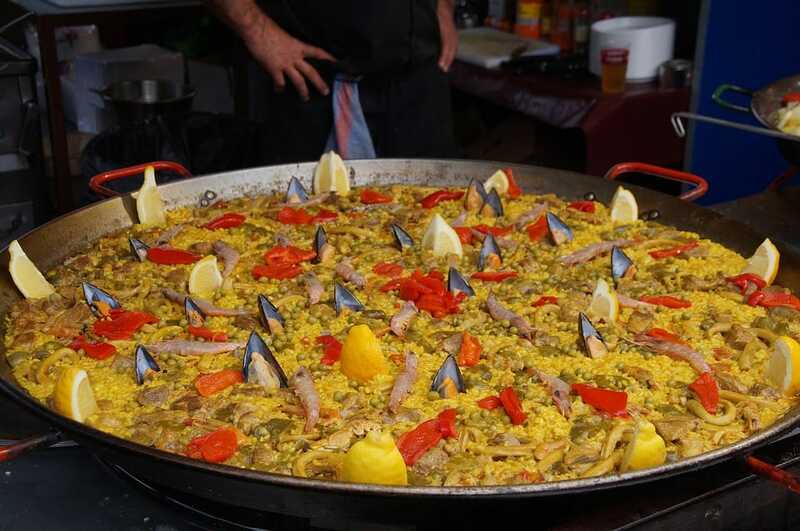 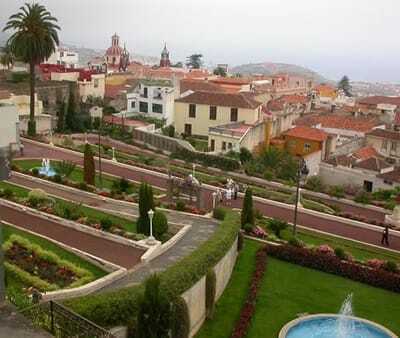 Moreover we organize as well few courses in Tenerife (Canary Islands) in Spain. Upon request we may organize courses in other location. 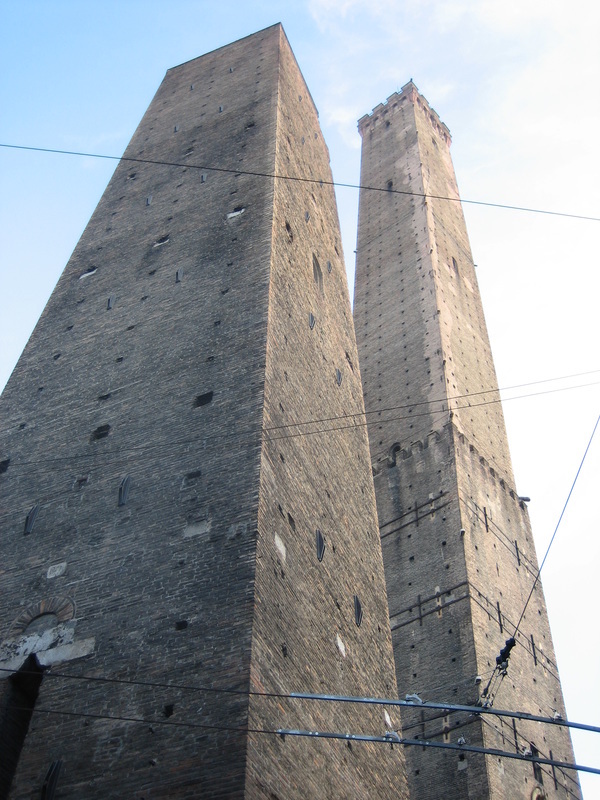 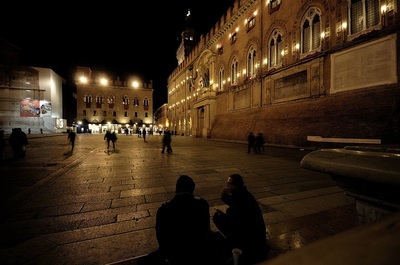 Thanks to its strategic position, Bologna has always played an important cultural and economic role in Italian history. Nowadays, Bologna Centrale railway station is possibly the most important train hub in Italy connecting Rome (2 hours), Florence (30 mins), Milan (45 mins) and Venice (85 mins). 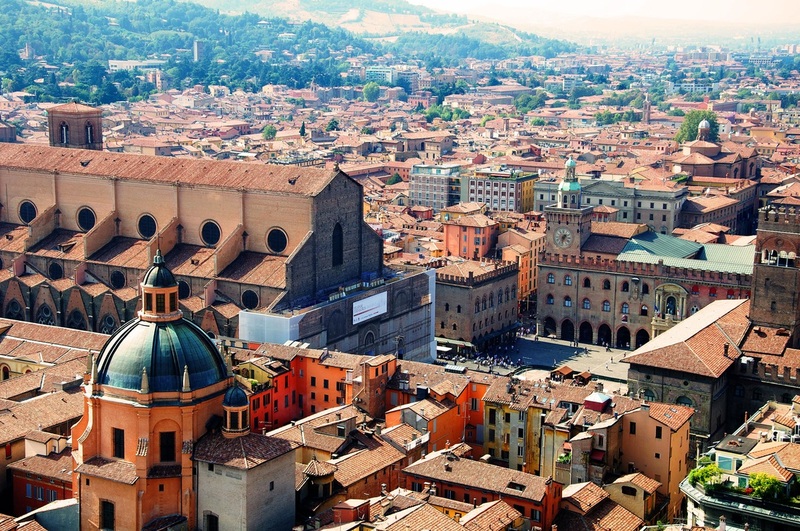 Bologna is the largest city (and the capital) of Emilia-Romagna Region in Northern Italy, home to prestigious cultural, economic and political institutions as well as one of the most impressive trade fair districts in Europe. 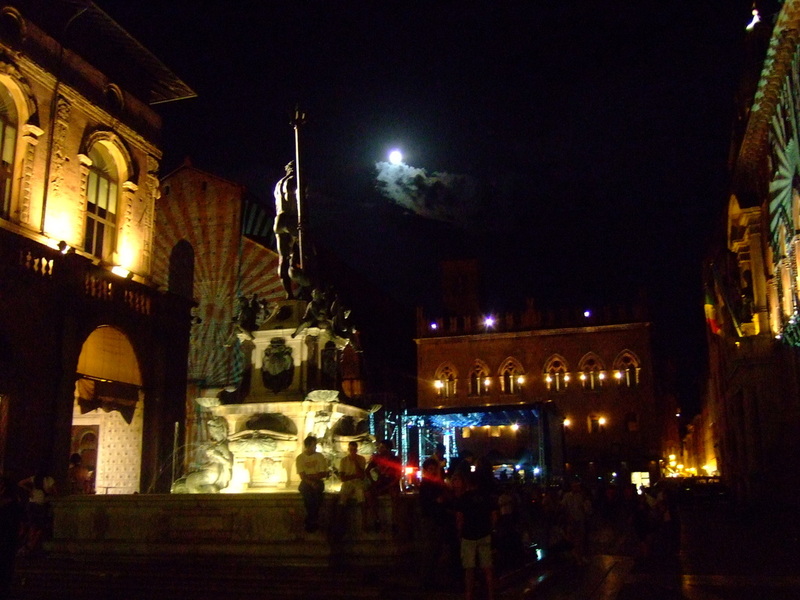 In 2000 it was declared European capital of culture and in 2006, a UNESCO “city of music”. 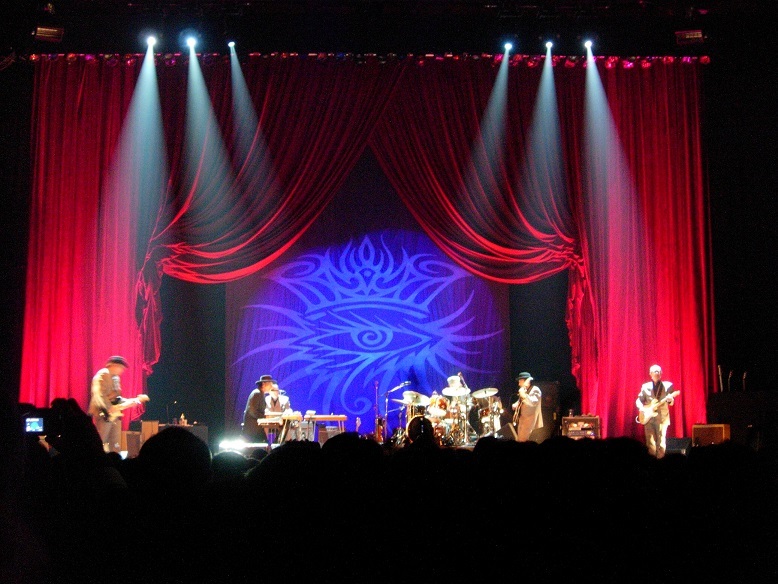 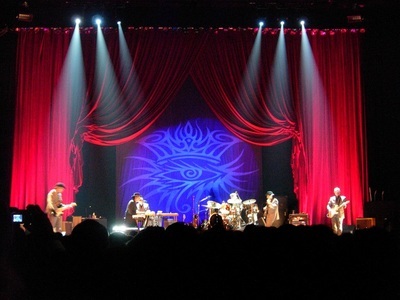 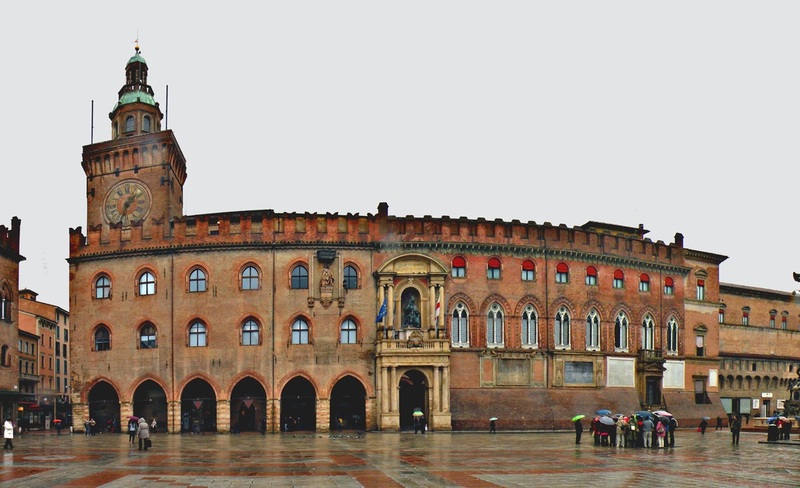 Bologna cultural offer is among the best in Europe, every day of the week you will find a cultural event to join, concerts, traditional or modern dance, theatrical and opera performances, … you will just need to look for your favourite. 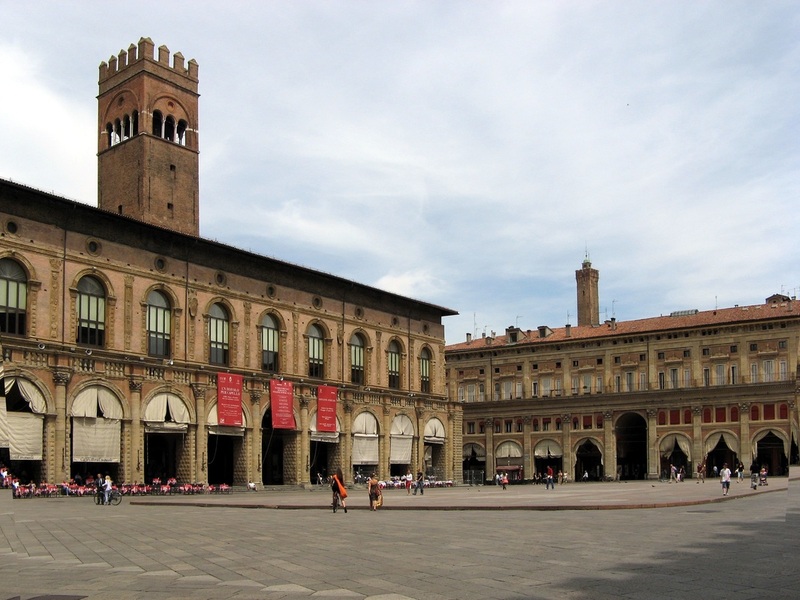 The city caters to all needs: galleries, museums, discos, pubs, restaurants, libraries and bookstores, but you can also find comfort in nature, as it is in one of the greenest regions of the country. 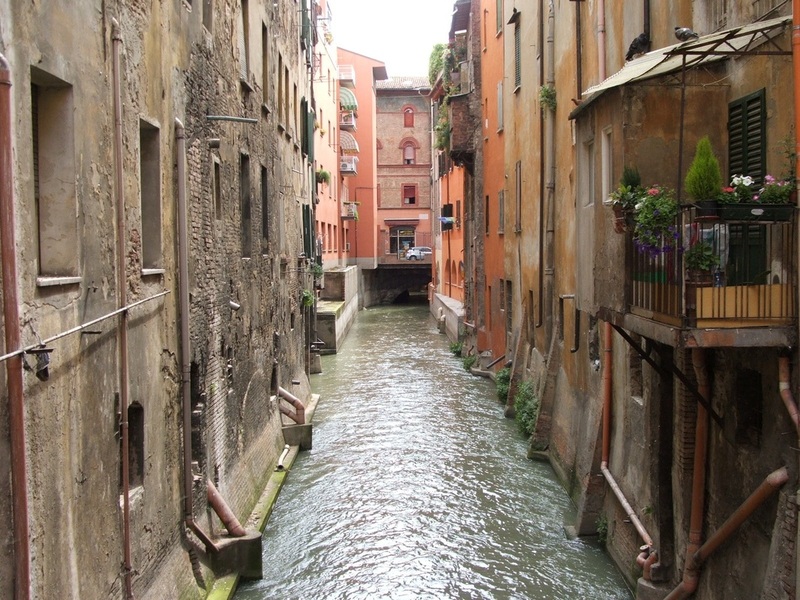 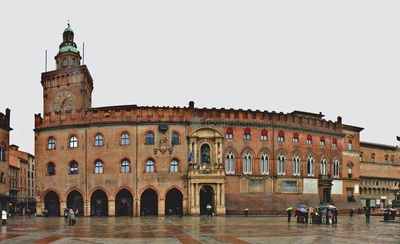 Bologna hosts the oldest University in Europe in its old medieval centre full of arcades. 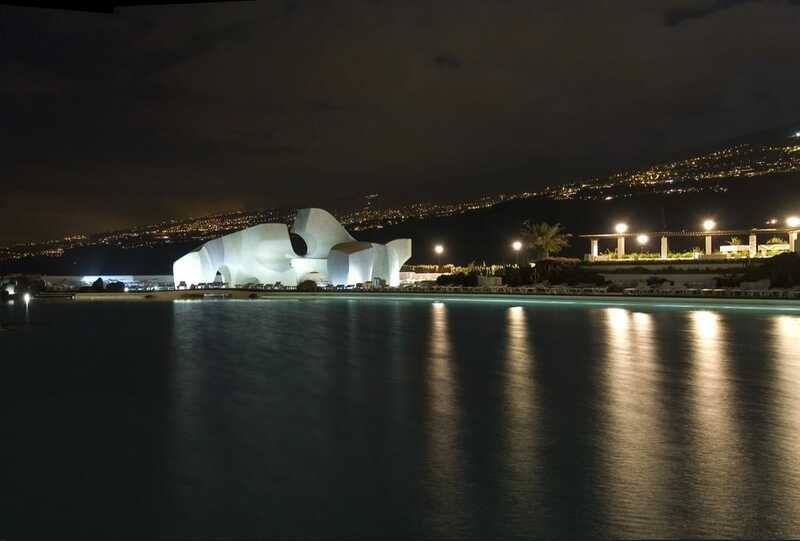 It has always played an important cultural role which continues today with a wide range of cultural and non-profit organizations which plan daily events. 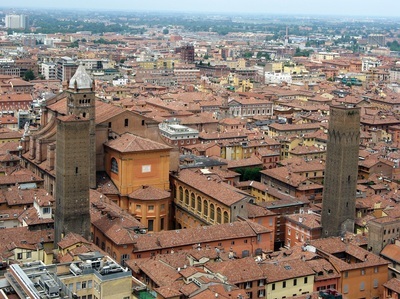 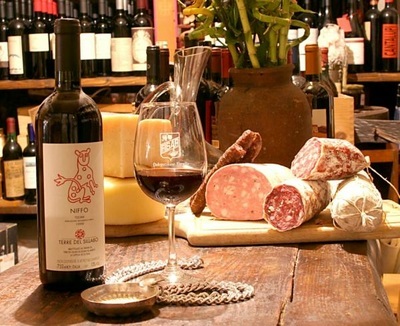 Bologna is famous throughout the world for its food and participants can easily enjoy tasty food and superior wines. 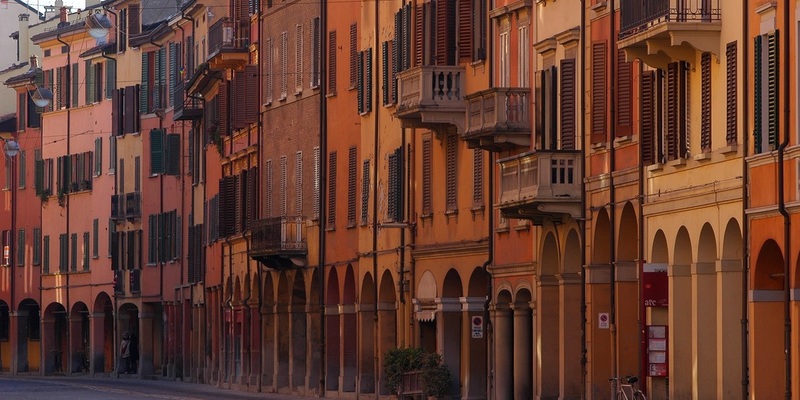 The city has given its name to the well-known Bolognese sauce, a meat based pasta sauce called in Italy ragù alla Bolognese. 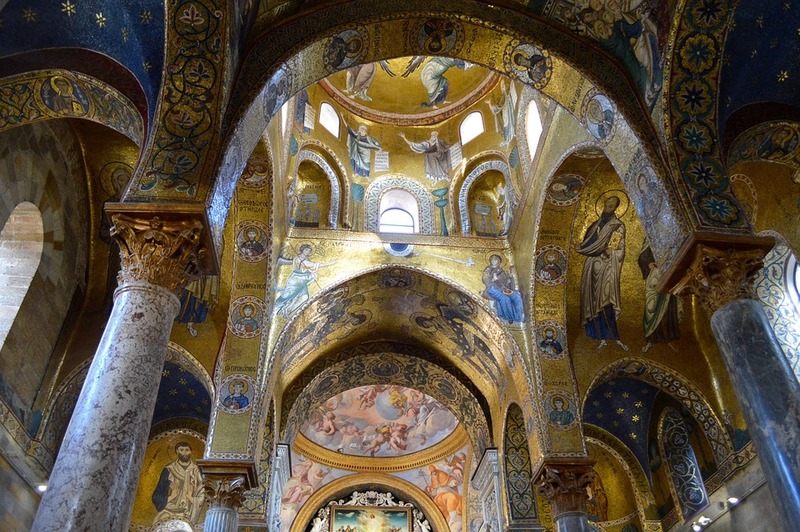 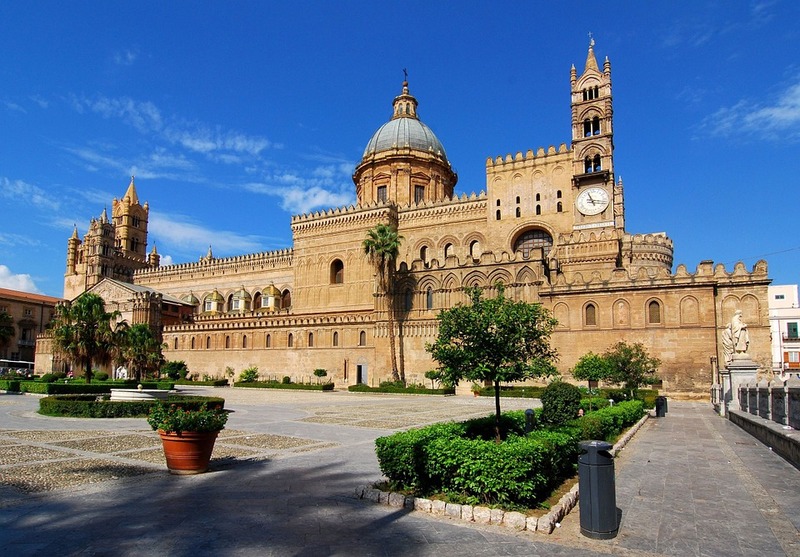 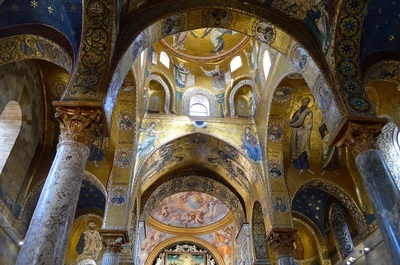 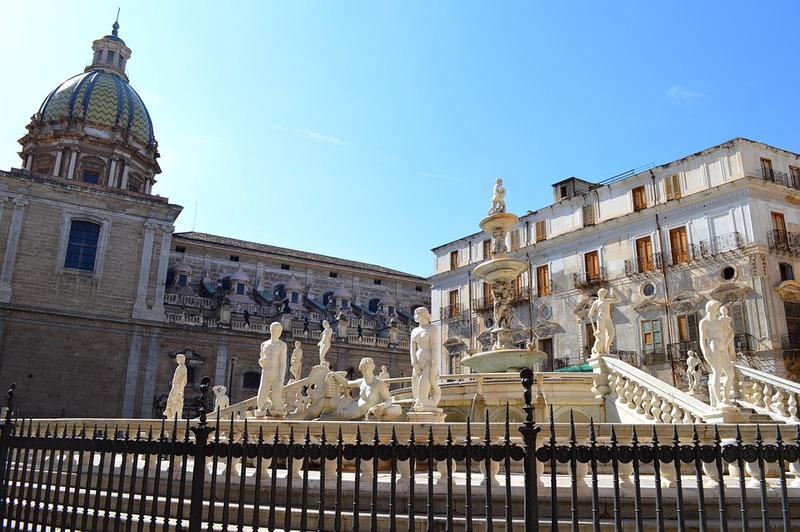 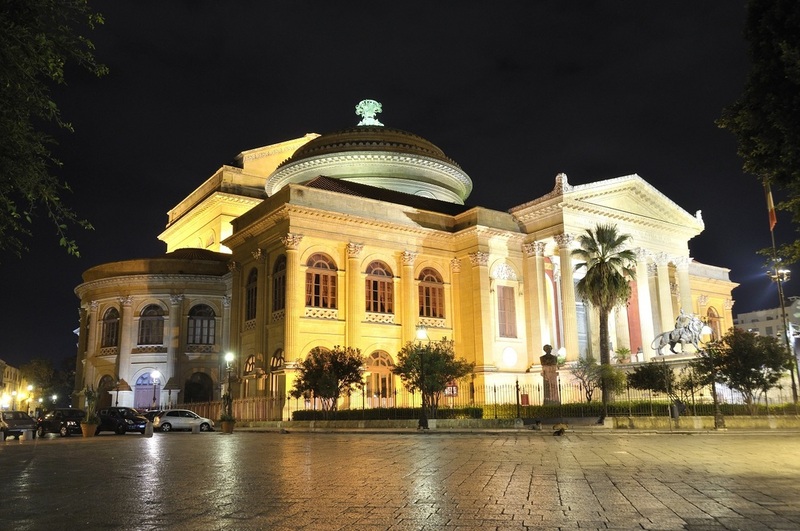 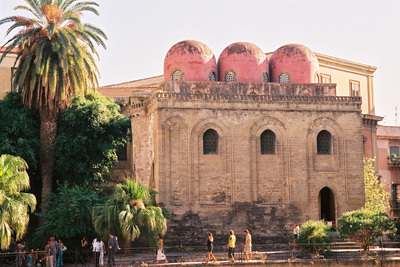 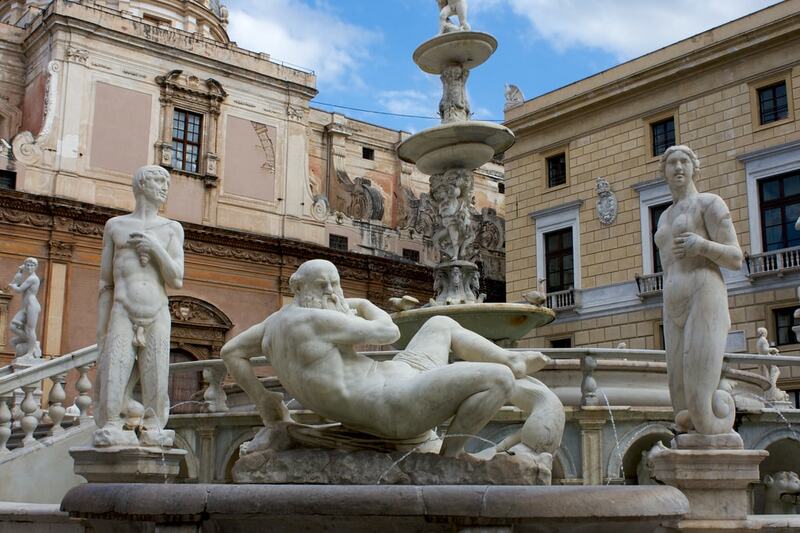 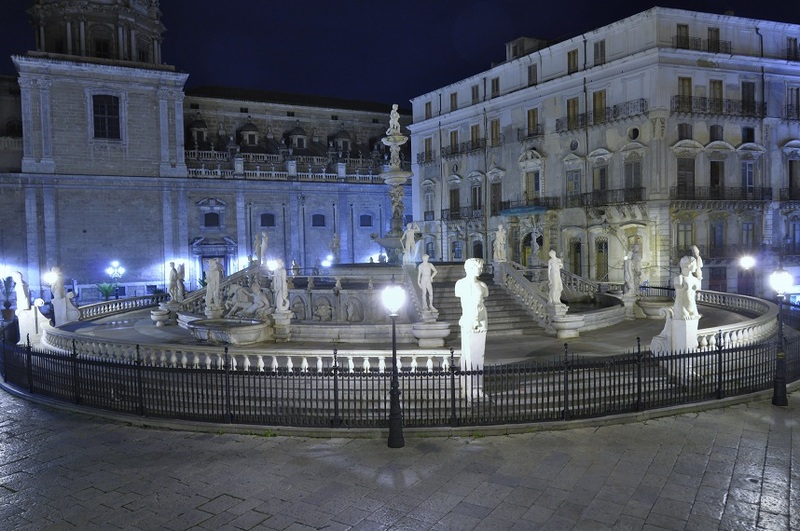 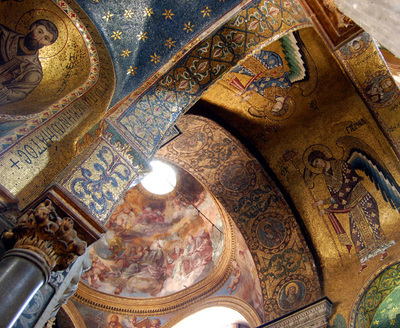 Palermo is Sicily’s cultural, economic and touristic capital. 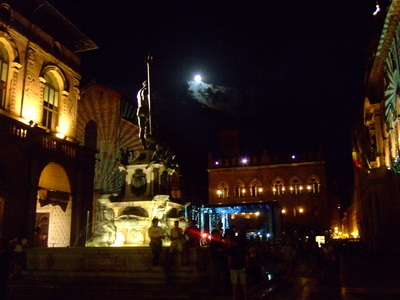 It is a city rich in history, culture, art, music and food. Numerous tourists are attracted to the city for its good Mediterranean weather, its renowned gastronomy and restaurants, its Romanesque, Gothic and Baroque churches, palaces and buildings, and its nightlife and music. Palermo offers both natural and cultural attractions, such as: the Cathedral, the Opera (the third biggest after the Opéra National de Paris and the K. K. Hof-Opernhaus in Vienna), the archeological museum, the Normans’ Palace, the catacombs of the Capuchin convent, St. Cataldo and the other Arab-Norman Churches and Palaces, the typical street markets and Monreale with its fantastic panoramic view on the city and the sea. 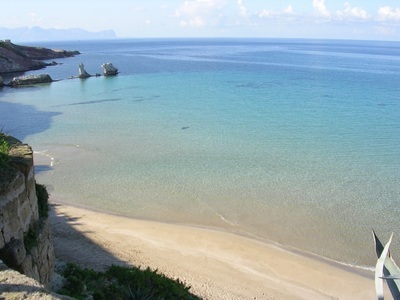 One needs only go some kilometers outside Palermo to meet breathtaking beaches and crystal clear sea. The mild Mediterranean climate with an average of 20 °C during spring and autumn creates the perfect conditions to enjoy the unspoiled coasts of Palermo almost all the year-round when the average sea temperature exceeds 18 °C -thus it’s always advisable to bring a swimming suit when visiting Palermo. 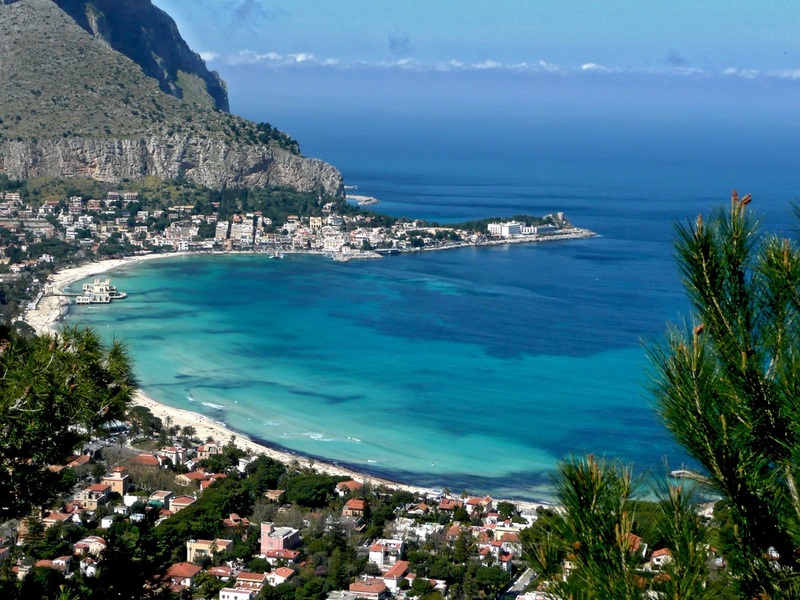 When we organize training courses in Palermo they take place in a hotel some kilometers outside the city with a private beach in front of an astonishing sea. Tenerife is the island of a thousand experiences. 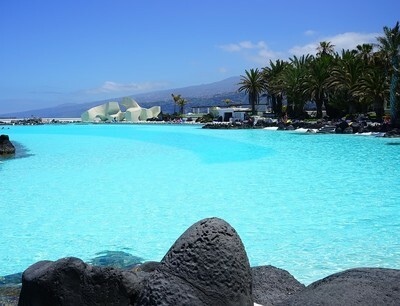 You can enjoy the nature, climb Teide, go shopping, see a show, walk the old town cobbles or just relax on the beach. Thanks to its’ great weather – with 17*-21° in winter – Tenerife shines every day of the year. Tenerife is the most populated island of Spain, with almost 1 million inhabitants. About five million tourists visit Tenerife each year and it is one of the most important tourist destinations in Spain and the world. 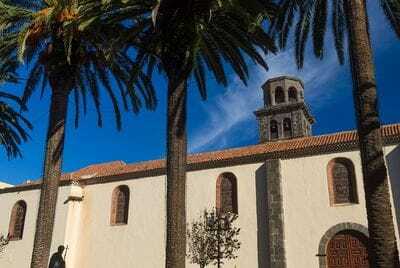 Tenerife hosts one of the world's largest carnivals and the Carnival of Santa Cruz de Tenerife is working to be designated as a UNESCO World Heritage Site. Served by two airports, Tenerife is the economic centre of the archipelago.The island is home to the University of La Laguna; founded in 1792 in San Cristóbal de La Laguna, it is the oldest university in the Canaries. A UNESCO World Heritage Site, the city is the second to have been founded on the island, and is the third of the archipelago. 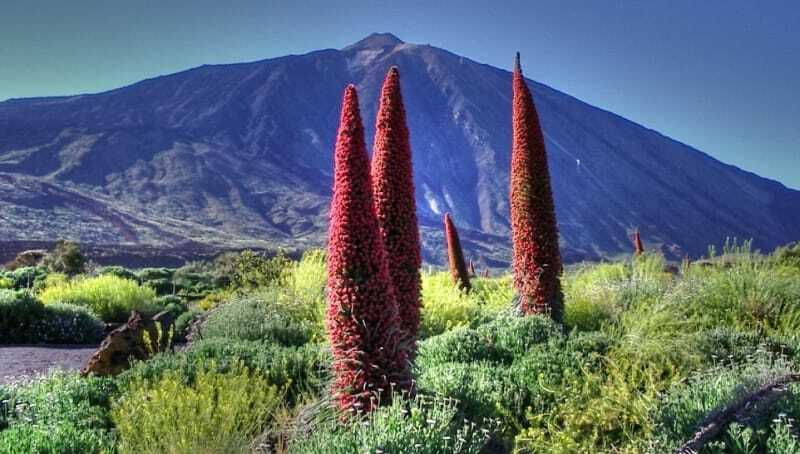 Teide National Park, a World Heritage Site in the center of the island, has Teide, the highest elevation of Spain, the highest of the islands of the Atlantic Ocean, and the third-largest volcano in the world from its base. 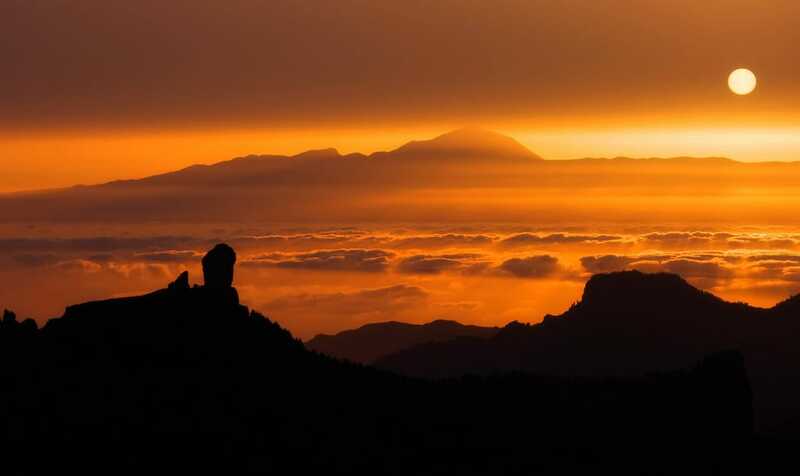 Also located on the island, Macizo de Anaga since 2015 has been designated as a UNESCO Biosphere Reserve. 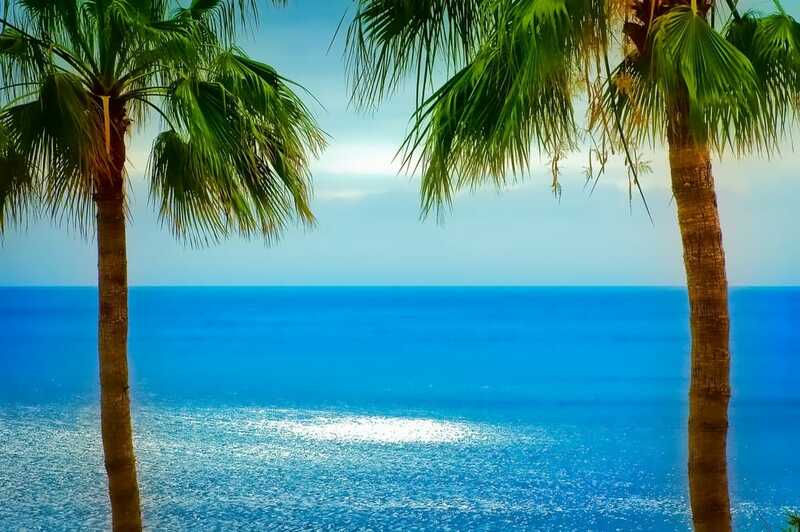 The south west coast of Tenerife is a spectacular spot for watching whales free in the ocean. 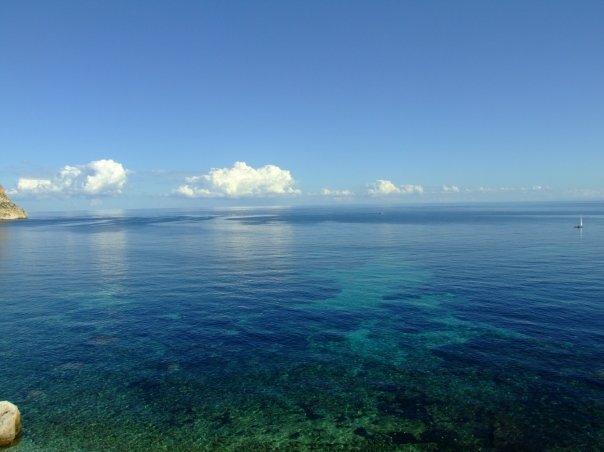 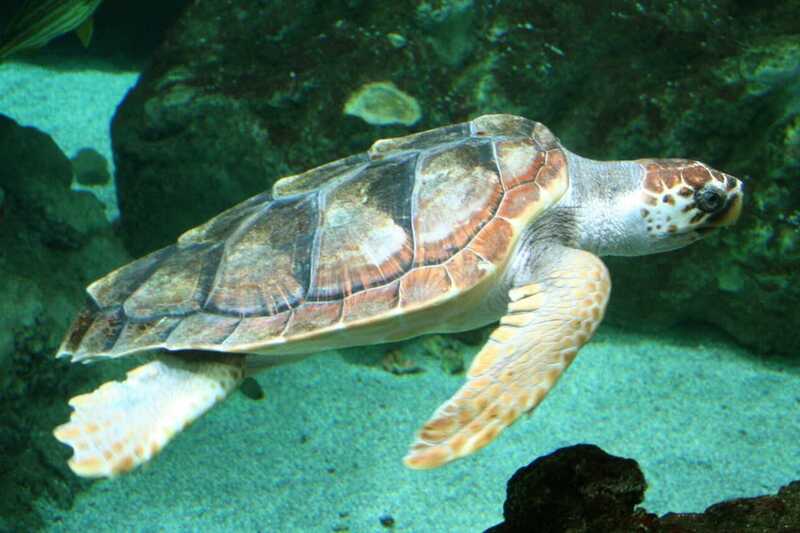 Up to 26 species are found just off the coast, including baleen whales, dolphins, pilot whales and even blue whales.